First time on market! 161+- feet of NO BANK Waterfront! Spectacular views of Olympic Mountains and the Hood Canal not to mention the beautiful sunsets! 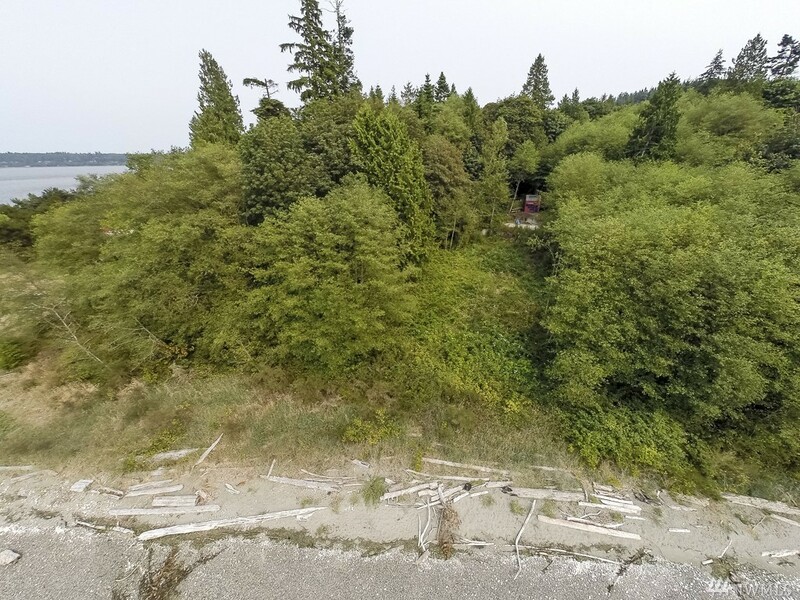 .73 acres with Kitsap PUD Water and 3 bedroom Aardvark drip septic design pending final approval. Conceptual site location by BC&J Architects. Great recreational area with Public boat launch near by. Site awaits your dream or vacation home! View Lot also available MLS# 1320731.